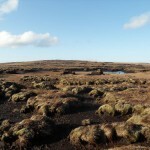 The uplands form Ireland’s largest expanses of semi-natural habitats and are of major conservation importance, with over 20 habitat types listed under Annex I of the EU Habitats Directive being recorded in these areas. However, erosion, drainage, agricultural improvement, extensive afforestation and overstocking of sheep have resulted in the widespread degradation of upland habitats, while wind energy development and climate change are likely to present further threats. 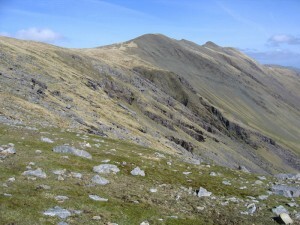 Comprehensive information on the extent and condition of upland habitats is required, together with a detailed habitat classification system, in order to inform management policy, ensure that Annex I habitats attain favourable conservation status and prevent the decline of rare or threatened species. 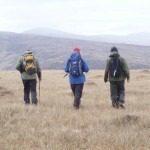 This project commenced in 2009 with a Scoping Study and Pilot Survey of Upland Habitats in Ireland. 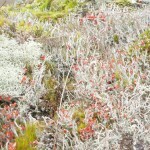 The primary objective of this phase of the project was to devise an efficient strategy for conducting the National Survey of Upland Habitats (NSUH), which commenced in 2010. 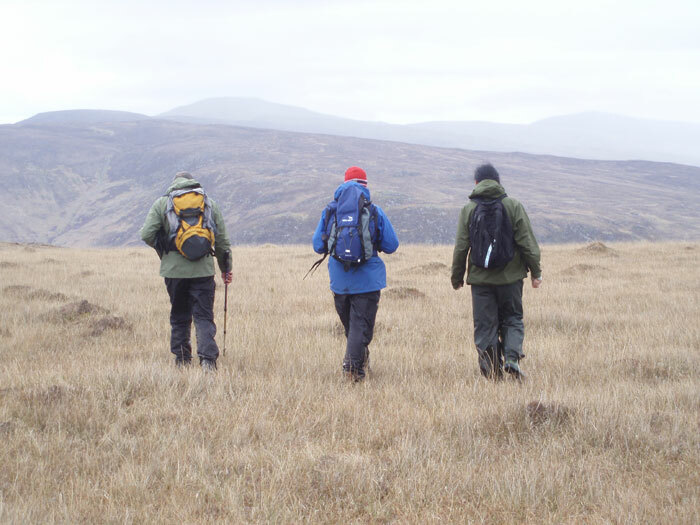 In 2009 and 2010, the following upland sites were surveyed and mapped: Mweelrea/Sheeffry/Erriff Complex cSAC, Corraun Plateau cSAC, Croaghaun/Slievemore cSAC, Nephin Mountain (Co. Mayo), Carlingford Mountain cSAC (Co. Louth) and the Comeragh Mountains cSAC (Co. Waterford). In 2011, Mount Brandon cSAC, Killarney National Park (Co. Kerry) and the Galtee Mountains cSAC (Cos Tipperary and Limerick) were surveyed. In 2012, the Ox Mountains Bogs cSAC (Co. Sligo), Ben Bulben, Gleniff and Glenade Complex cSAC (Cos Sligo and Leitrim), Arroo Mountain (Co. Leitrim), Cuilcagh-Anierin Uplands cSAC (Cos Leitrim and Cavan) and Slieve League cSAC (Co. Donegal) were surveyed. In 2014, the Slieve Mish Mountains (Co. Kerry) and the Caha Mountains (Cos Cork and Kerry) were surveyed. 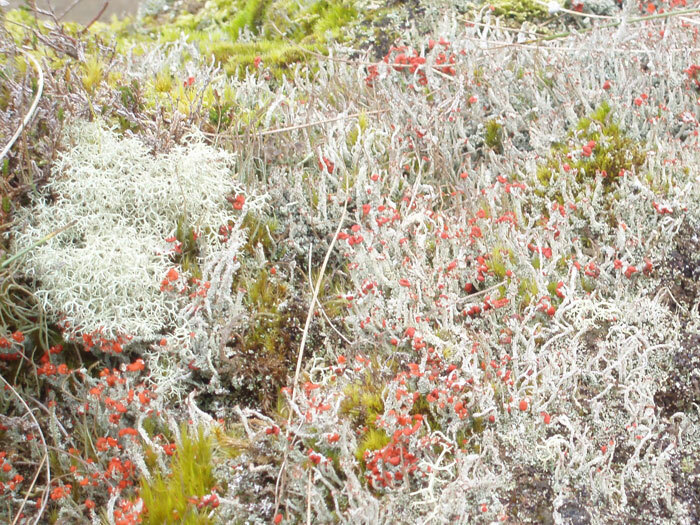 The NSUH comprises field surveys, the preparation of a vegetation classification system and the development of a monitoring programme for upland habitats, particularly those listed under Annex I of the EU Habitats Directive. The field survey element incorporates vegetation mapping, relevé recording and conservation assessment of Annex I habitats. Comprehensive reports are compiled for each survey site. Relevé data from the NSUH are stored in Turboveg and will be supplemented with additional available datasets from upland habitats. 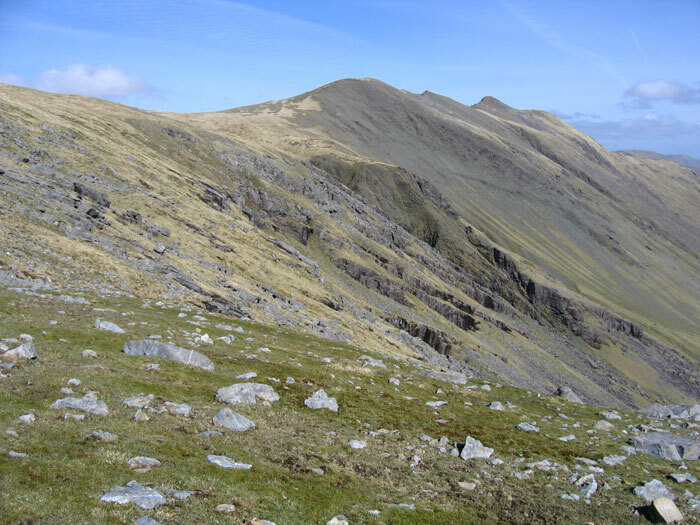 These quantitative vegetation data will be analysed using multivariate statistical methods to produce a classification system for upland habitats. The development of a monitoring programme for upland habitats will permit the detection of improvements or deterioration in the conservation status of Annex I habitats, thereby allowing Ireland to meet part of its obligations under Article 17 of the EU Habitats Directive. The conservation assessment data generated by the NSUH fed into Ireland’s National Conservation Assessments in 2013 and are currently being utilised for the 2019 assessment. 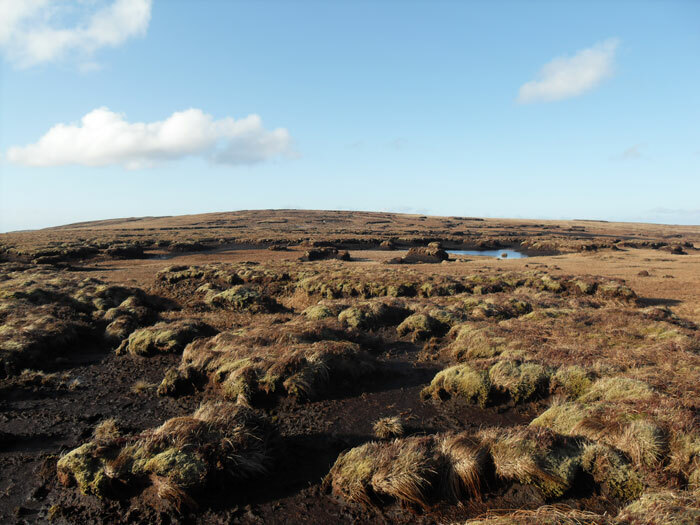 Roche, J.R. (2011) New records for Diphasiastrum alpinum L. (Holub) and their implications for the species’ conservation status in Ireland. Irish Botanical News No. 21: 16-20.